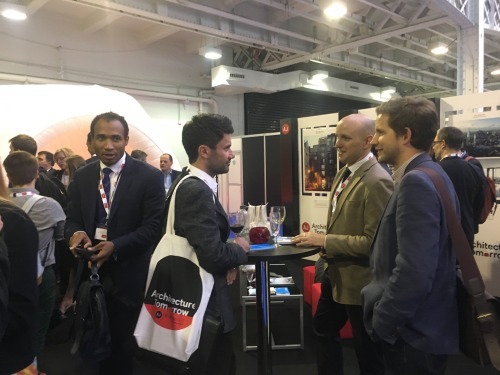 Collective Architecture attended the MipimUK property fair between the 17th and 19th of Octoner, at Olympia London, as part of the Architect Journal’s Architecture Tomorrow stand. Collective Architecture’s Victoria House project for Home Group, located in North Cheam on the outskirts of London, formed part of the exhibition. 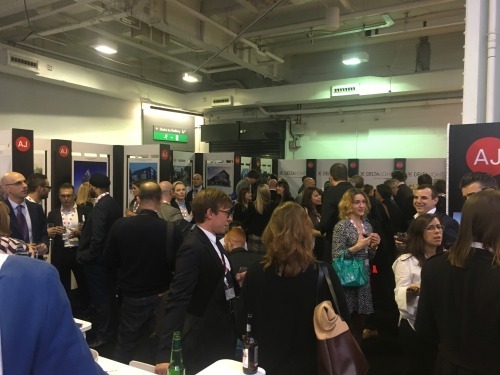 Architecture Tomorrow provides an opportunity for invited architects to showcase their future projects to over 4,500 clients, developers and investors. MipimUK is the UK’s largest gathering of property and real estate professionals. 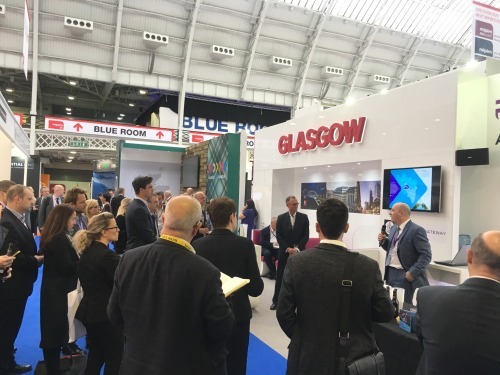 Whilst at Mipim, Collective Architecture had the opportunity to catch up with colleagues from Clyde Gateway and Glasgow City Council who were jointly exhibiting at Mipim. Both Glasgow City Council and Clyde Gateway showcased the exciting regeneration opportunities that are taking place in Glasgow, including Magenta Shawfield in Glasgow’s East End.